Mexican authorities have discovered a high-end drug tunnel which a US Border Patrol Agent believes was likely intended to transport illegal drugs into the US. The tunnel has a rail line, a water-pumping system, and solar panels to provide electricity that reaches 336 feet into California. It started inside a particular residence in Jacume town near the US-Mexico border. Michael admits, however, that it is not uncommon to have tunnels in the area. The recently-discovered tunnel averaged about 3 feet tall and 2 1/2 feet wide and also measured 627 feet in total length. The tunnel’s shaft at its entry point was also about 31 feet deep and the unfinished exit shaft went up almost 15 feet without breaking through the surface. The tunnel was discovered by Mexican police and military forces during an operation around mid-September. With the help of the US Border Patrol, Homeland Security Investigations and the Drug Enforcement Administration, they explored the tunnel’s passageway. Michael also shared that authorities recently found two tunnels in the San Diego area. 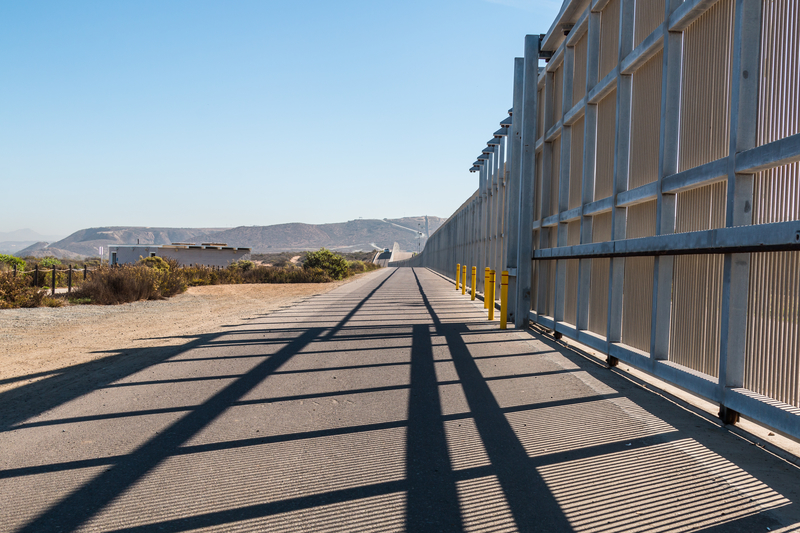 In August 2017, Border Patrol agents also found a tunnel that came out near the Otay Mesa border. 30 people mostly from China and a few from Mexico came out from it one day. No arrests have been made in the US so far as a result of the tunnel discovery. Michael is unsure at this point if arrests have been made on the side of Mexico. At least the wall will limit and agitate the amount of drugs coming in.